Hi, I’ve been using VLC media player for quite a while, and recently I used it to play a video clip which I utilized for my project. Everything is working according to plan, but suddenly the audio just went out while playing my video file. I checked the original video and it is not the one that causes the trouble but it might be my media player. Can you help me figure out on how to fix my vlc sound problem? Case one: an outdated VLC version, which you can fix by upgrading to the latest VLC version to get the latest program enhancement that lacks on your previous version. Case two: It might be due to configuration error, which can happen in an instance that you just muted your video player by accident. 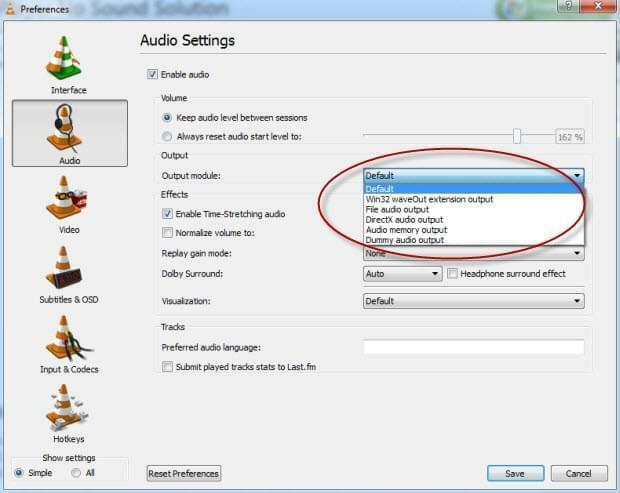 To solve this vlc sound problem, here are the things that can be done. On the right lower part of the task bar, you can see a Speaker icon, click it. 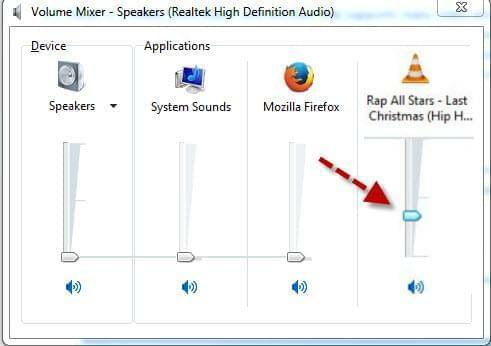 A window will appear and select Mixer, be sure that your VLC is running to check if its audio is running, simply unmute it if it is muted. If this thing does not work proceed with next step. Case three: It pertains to a sort of video codec problem, for example an MP4 file contains a VLC incompatible video codec, and then it will fail to play or just vlc no sound. Tips: The solution for this is to convert the video file into a format that can run on VLC player or simply get a compatible MP4 player. In converting an MP4 file we will need an excellent video converter such as the Video Converter Studio. By using this program you can easily convert any video clip that you want into a VLC accepted video format. Just open the Video Studio Converter, import the video that you will convert, choose an output format hit convert and your newly converted file will be ready in no time. Furthermore, you can also take advantage of the other features that this converter has such as subtitle and video editor which is awesome. If you are having a vlc media player no sound, and the only thing that you want to do is to change your media player, then here are some of the best media player alternatives that you make use of, including RealPlayer, KMplayer, UMplayer, etc. Thanks! I had to convert video to mp4 and then it worked!